The call of the road, you are making nostalgic for my youth. And many a walk we’ve done here … with the sounds and flurry of the birds and squirrels! The large version is Even better! Wow! 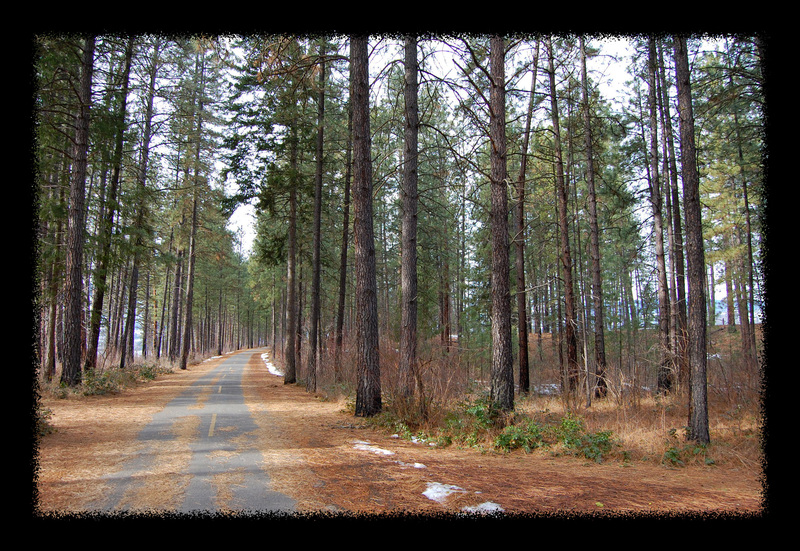 This road, located on a tiny island in Lake Roosevelt, is stunning in every season too.